Providing cargo solutions within the Pacific Rim, North America and Europe. 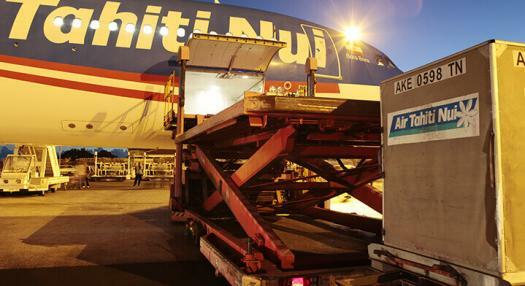 ATN CARGO is supported by the massive carrying capacity of the Airbus A340-300. 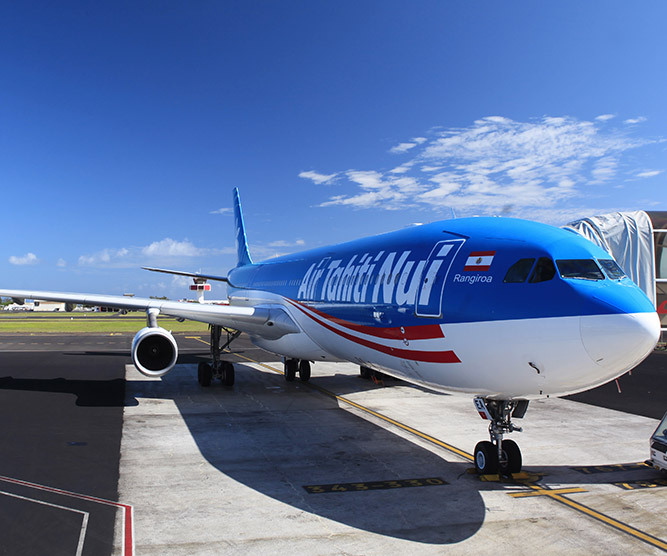 Our non-stop and one-stop connections provide easy options for quickly shipping packages and heavy freight between Europe, North America, Asia and the South Pacific. We accept both containerized and palletized cargo. 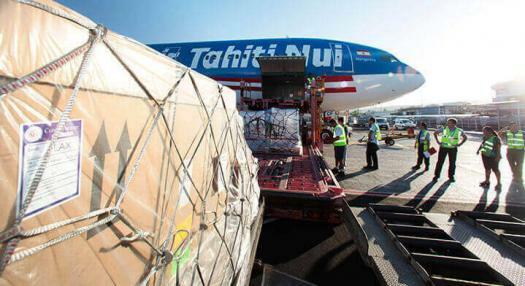 Through our worldwide alliances, ATN CARGO can arrange for shipments from virtually any point in the world to Papeete, or to any point in our network. Could not find AWB number. Please check your request and try again.